If you are passionate about working with children and thrive in a fast paced multicultural environment, please do not hesitate to apply for our Summer programme, we look forward to hearing from you! The ESL Teacher / Activity Leader (ESL/AL) has the dual responsibility of preparing, coordinating and teaching English as part of the academic program and is expected to participate in and supervise activities and excursions during morning, afternoon and evening sessions. The ESL/AL works closely with the Head Teacher (HT), the Activities Manager (AM) and the Excursion Manager (EM) to assist in student testing, timetabling, progress monitoring and administration of ESL classes as well as organizing and supervising activities and excursions. It is preferred that the ESL/AL lives on campus but non-residential positions can be discussed dependent on applicant. The ESL/AL is also expected to have knowledge of the city/cities that one is working in. We have several positions available ranging in length from one to six weeks in various locations across the United States (near Boston, Los Angeles, New York City, San Francisco and New Haven, CT). Teach from 15 to 30 hours per week (depending on the demands of the center). Arrive punctually for classes (before the lesson begins). Assist the HT with student testing and placement. Teach English to a high standard following the workbook curriculum and the academic program of Ardmore Language Schools. Teaching materials and lesson plans are provided. 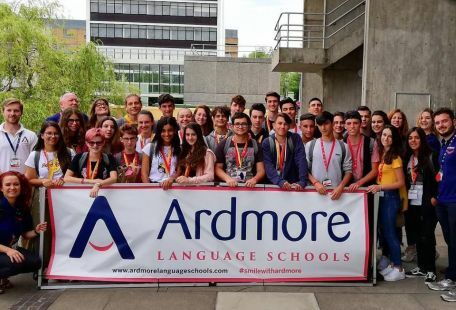 Prepare and deliver lessons to achieve the objectives and outcomes of the curriculum of Ardmore Language Schools. Use teaching techniques that are appropriate to the level and needs of the students. Make every effort to create a positive learning environment that enables students to participate actively in the lessons. Make lessons stimulating and enjoyable with particular emphasis on speaking and listening skills for practical use and understanding of the English language. Administer and mark course assessments tasks as well as marking placement and exit tests. Maintain excellent class administration including lesson preparation, class registration and monitoring student progress. Advise the HT of any students misbehaving in class, absent from lessons or welfare concerns (bullying, withdrawn students, not participating, etc.) with particular attention to individual students. Ensure that students are prepared and informed about their forthcoming excursion in the prior lesson (class discussion, hand-outs, etc.). Complete individual student progress reports and issue final certificates to students. Be in open communication with colleagues and share best practices, lessons and results. Participate in, lead and supervise activities during afternoon and evening sessions as directed by the AM. Organize and supervise excursions as directed by the EM (depending on the demands of the center). Attend all activities, excursion and staff meetings. Maintain appropriate levels of student discipline, safety and welfare during activities and excursions. Conduct head counts on a constant basis during excursions to ensure all students are accounted for and allocate meeting points for students after periods of free time. 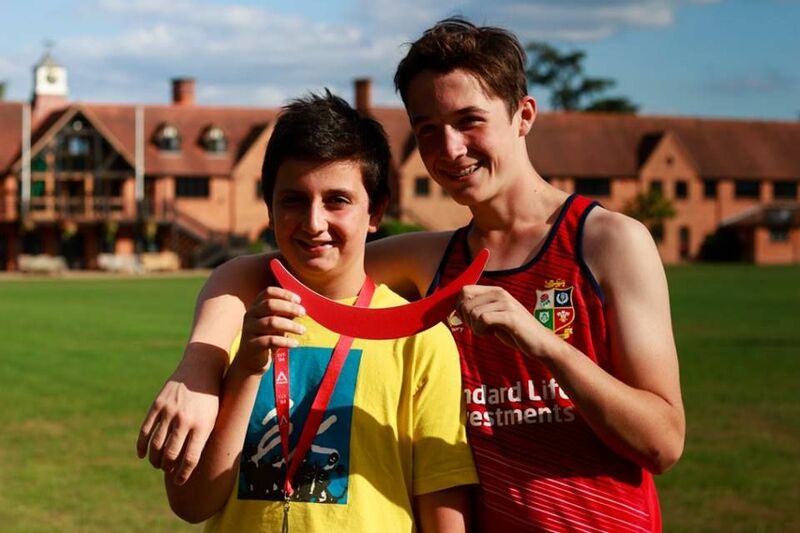 Applicants holding special qualifications may be required to undertake responsibilities such as pool duties, sports coaching and first aid provision. Carry out residential duties on a rota basis, including meal and bedtime supervision, room checks and additional duties as required. Ensure that individual students are integrated with other students in activities and on excursions. All staff should show respect for the opinions and feelings of students, foreign group leaders and colleagues no matter what their religion, race, age background, gender or sexual orientation. Experience and interest in activities such as sports, drama, arts and crafts, etc. 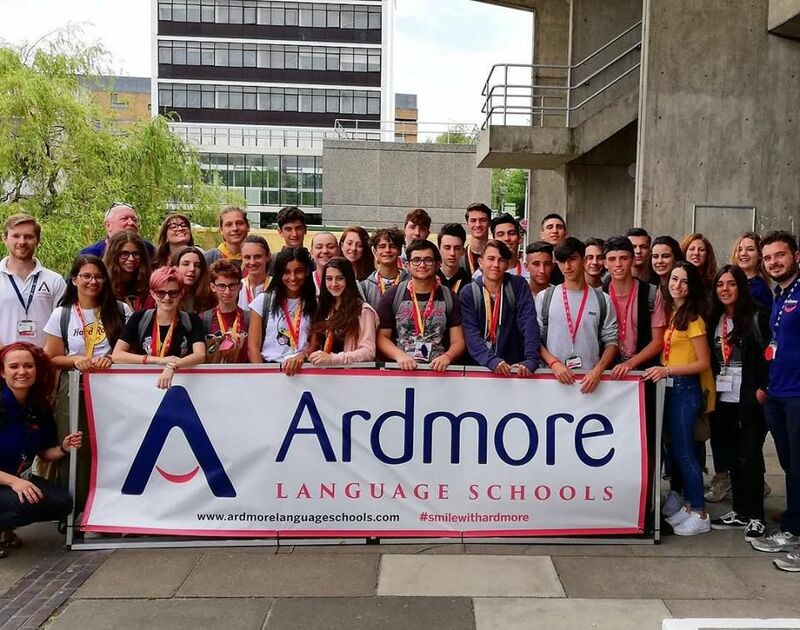 Ardmore Language Schools run summer English courses for students from all over the world in 17 centres across the UK and 8 centres across the USA. We proudly hold British Council accreditation for our UK Centres.